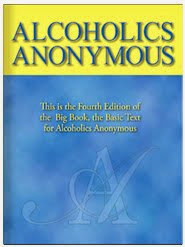 Our Traditions are key elements in the ego deflation process necessary to achieve and maintain sobriety in Alcoholics Anonymous. 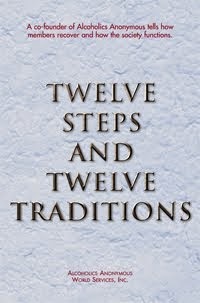 The First Tradition reminds me not to take credit, or authority, for my recovery. Placing our common welfare first reminds me not to become a healer in this program; I am still one of the patients. Self- effacing elders built the ward. Without it, I doubt I would be alive. Without the group, few alcoholics would recover.